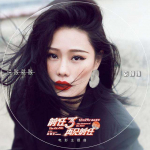 ePub | AppNee Freeware Group. Raspberry Pi, the world’s smallest computer designed based on the open-source Linux system, has a very strong demand and numerous players around the world. 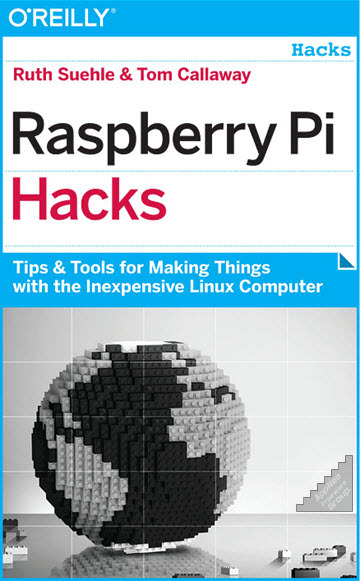 If you’re looking for a platform with great computing power to design and build your software or hardware projects, then Raspberry Pi is just what you need, and the hacking skills in Raspberry Pi Hacks this book will give you plenty of great ideas. Raspberry Pi is a credit card-sized mini computer based on Linux OS. It was originally developed to drive the basic computer science education at school through low-cost hardware and free software. Unexpectedly, Raspberry Pi quickly became popular with computer and hardware enthusiasts around the world. They use it to learn programming and create all kinds of fresh and popular software/hardware applications. 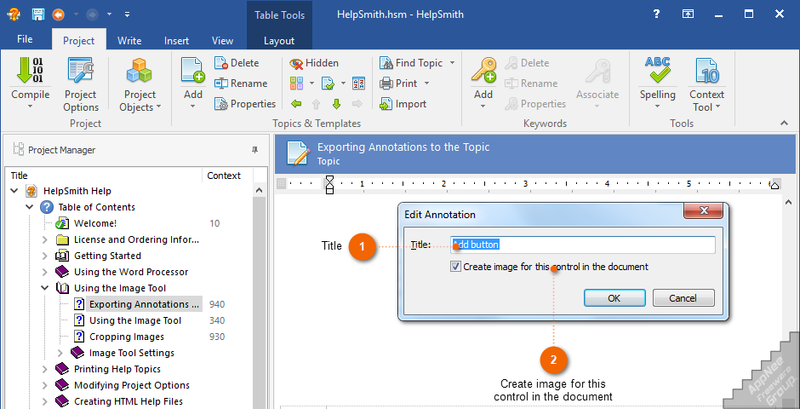 HelpSmith is an innovative and practical help document authoring tool developed by Divcom Software from Canada. You can use it to create a CHM format of help file, HTML format of help file, Online and Responsive Web help system, help manual for dialog windows, Printable User Manuals, Adobe PDF documents and Microsoft Word documents, and ePub format of eBooks from a single source with ease. PHP for the Web: Visual QuickStart Guide is a classic introduction book that covers all the basic things about PHP language. It introduces the basic concepts, using methods and the matters needing attention of the PHP language to the beginners in plain language. 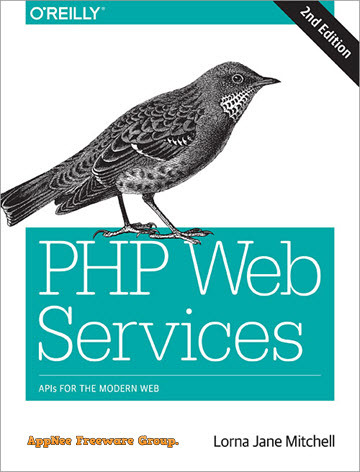 The whole book uses abundant examples to lead the reader to master this popular Web development language step by step, and enables reader to get started on writing PHP scripts that are applicable to many common scenes. If you’re done with Larry Ullman‘s PHP for the Web: Visual QuickStart Guide, then I guess you can’t wait to read Larry Ullman’s other books. 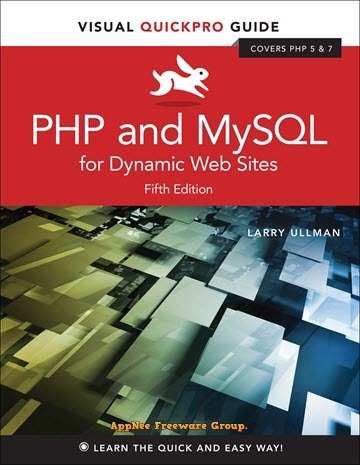 This case, his PHP and MySQL for Dynamic Web Sites: Visual QuickPro Guide is just the next book about PHP and MySQL you need to read, which is also very suitable for beginners. After reading this book, you will be able to develop some simple yet practical website based applications. As a rising star, PHP has taken the advantages of the formerly popular languages like Java, C and Perl, and focuses on the Internet. So in the field of Web development (especially web services), PHP owns unique advantages. In other words, until now, the ability and position of any other language cannot be comparable to it in the web field. There is no doubt that it will still be the world of the Internet for a long time to come. And, the Internet cannot go without Web, and the Web cannot do without PHP (mainly all kinds of web services based on PHP). Microsoft Excel is the powerful, widely used and most popular spreadsheet software. Almost every computer user should use it sometime, meanwhile it is also a relatively complex software to use.